I am new to Lime Crime, I had heard of it but it never really sparked my interest enough to check out the website or try and products. I have been so into bright and crazy colors lately I thought it would be the perfect time to check out some of their items! Their stuff is so amazing and colorful and glorious, right up my alley! I had a difficult time choosing what to order, but I settled on a few things that I am super happy with! Check out my purchases! 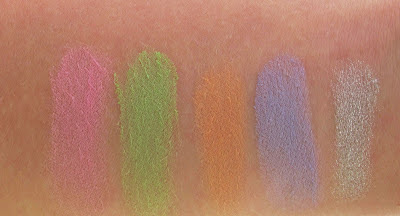 How fun are these eyeshadows?! I mean you really can't beat matte pastels. 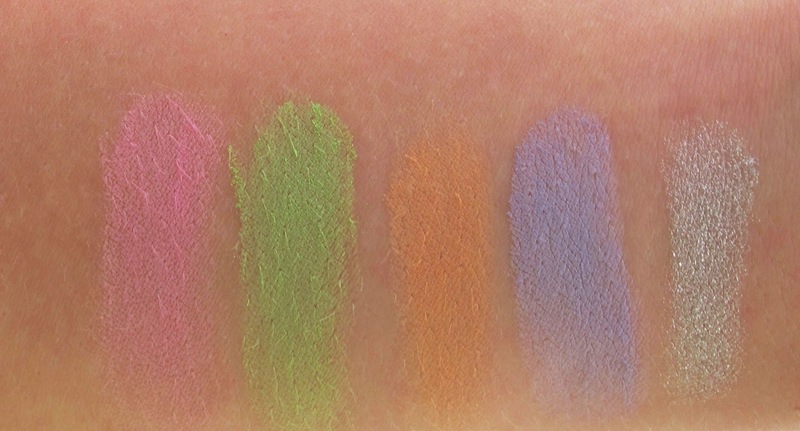 The shadows have a velvety feel and have great color payoff. Cannot wait to create a look with these guys! 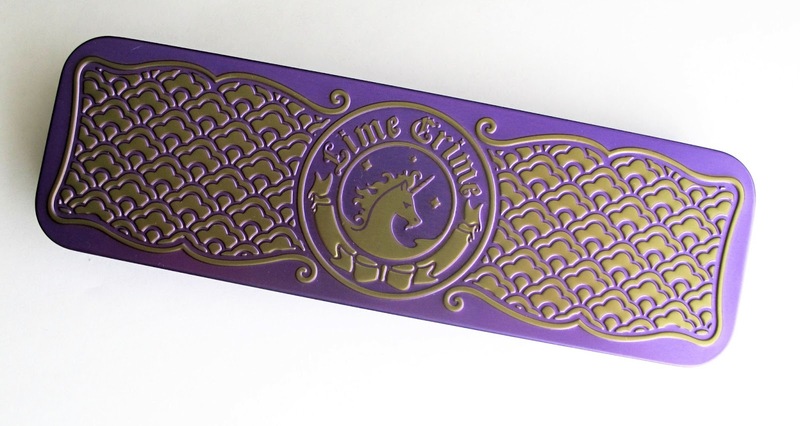 Purchase the Palette D'Antoinette Here! Another stellar product! I haven't tested the long-wearing power of this line, but it did not come off easily so I think that's a good sign. 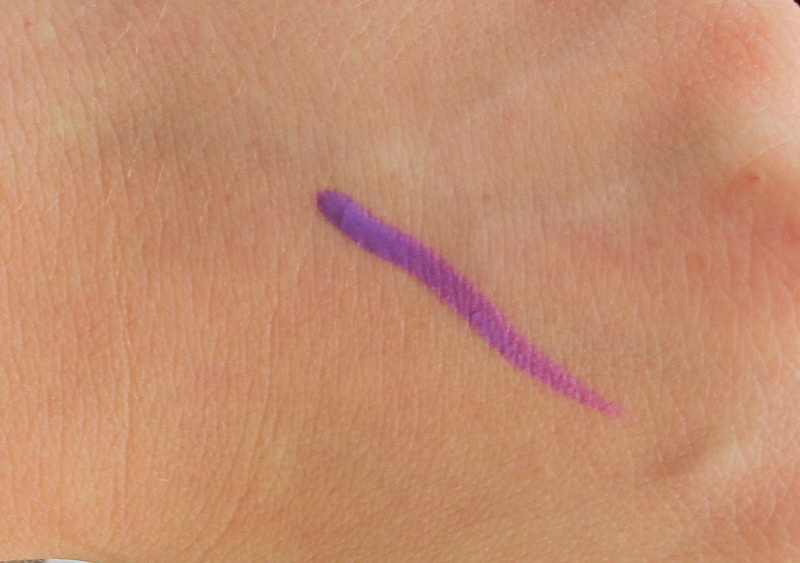 Amazing bright purple color, perfect for adventurous summer makeup looks! 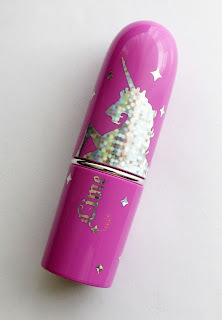 This is a very moisturizing lip stick with nice pigmentation, and how cute is the unicorn packaging? It may seem tacky to some, but I love it- it's one of my favorite things about this brand! I am not entirely sure how this creamsicle color works on me, but I really don't care because I will definitely wear it regardless because I love the color! Overall my first impression of Lime Crime is really great! I can't wait to experiment with these products- look for a new makeup look soon! Have you tried anything from this brand!? the lipstick is so pretty! and the packaging is so cuteeee! You have a great blog, I will definitely follow you!! 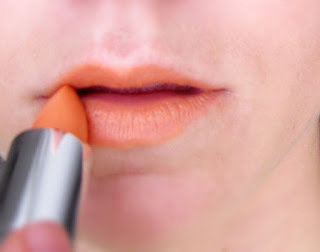 I too am a fan of coral shade...so love your lipstick! I'll check out your blog for sure! So different, thats why I love it! These colors are fabulous! 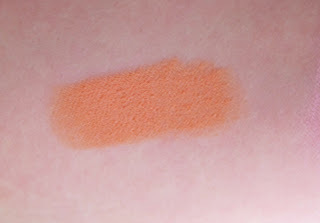 I have been looking for products to amp up my makeup this summer. Might just have to try these out! You definitely should! They have some great options! Thanks for stopping by and representing Barcelona!! I've actually never heard of this brand of makeup, but it looks like a lot of fun! Check it out for sure!! Thanks for stopping by! I've never heard of this brand before, but the colours are amazing, so summery! Oh awesome thanks! I will definitely check it out!! Its an awesome product, you should definitely try it out! I've followed you on GFC and bloglovin.. love your blog, and love that lipstick! Thanks love! Will be responding very soon! 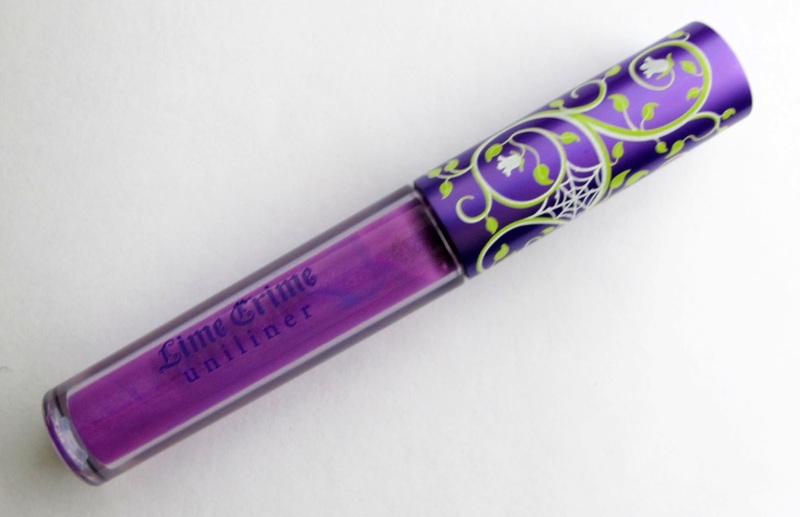 LOVE LOVE LOVE Lime Crime stuff! Thanks lovely, I will check out your blog!